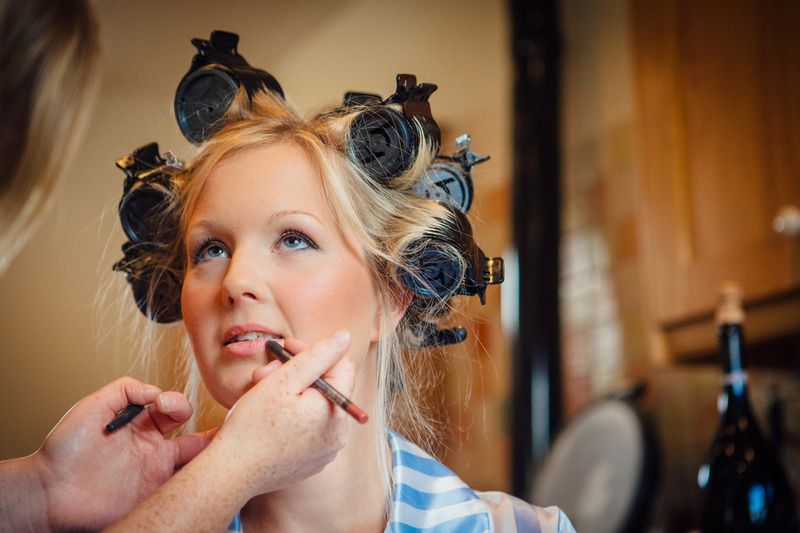 It is important to take time on your Bridal make-up, so that you walk away feeling confident. Not sure on what look you would like.? Again as per my hair trials, we will start initial discussions via Phone, email, Skype etc. We will discuss theme, dress, colours, skin tones etc and then I will help guide you to the best locations to do some extra research. Again similar to my hair trials, I would advise we meet ideally 3 months prior to the big day so that I can try different ideas for eyes, cheeks, lips and brows. Bringing my ideas to the table but also it is a chance for us to discuss and try your ideas. 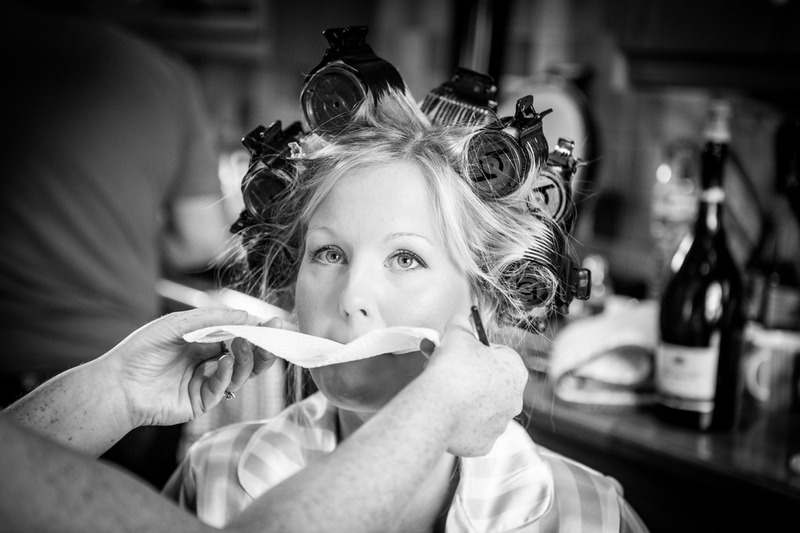 I strongly advise that all Brides have a trial and that for the remaining bridal party it remains optional. Regardless, they are more than welcome to attend the trial so that they can support you and offer suggestions. I will take photos so that you can walk away to consider your options of what you feel most comfortable with. I will also apply your individual "Eye Lashes" as part of the service. FAQ - What brands of Make-Up do you use?